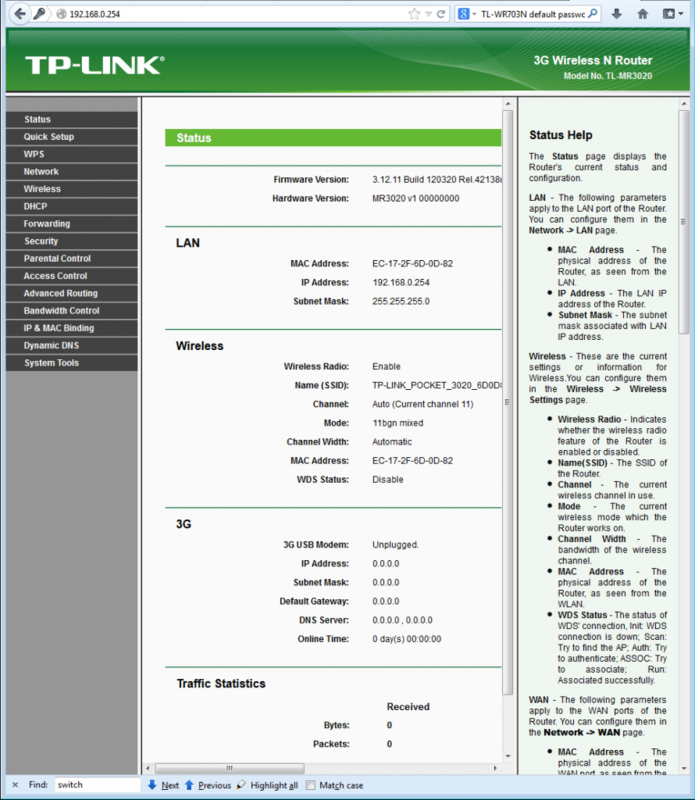 Tmodem terminal program. Includes TP 5.0 source code. TMODEM is a Public Domain Terminal Program ! It is an excercise in learning Turbo Pascal ! TModem 1.1+ is radically different from TURBO-MODEM 1.03/1.04. Read the header in TMODEM.PAS to see the differences. 2. As provided TMODEM defaults to COM1:, 1200 baud. NOTE: The file TMODEM.FGC is really a sample of TMODEM.CFG. and generate an appropriate TMODEM.CFG. editor as long as the format is maintained. NOTE: The dialing directory is editable via TMODEM. 7. Strongly suggest you use QCRT11 for screen speedup! - QCRT11 is included for evaluation! 8. 2.0n adds predefined modem dialstring. See Config.doc. 9. See readme.20p for items changed in 2.0p. screen write mode. Default is 'BIOS'. 11. 2.0t has several changes. SEE readme.20t. 12. 2.10 has much better window interface, smaller size and faster. 13. 2.13 is yet further improved. Your improvements, comments and suggestions welcome.